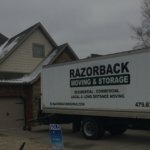 We are a leading Apartment moving company in Fayetteville Ar engaged in providing exceptional apartment moving services that fit your needs as well as your budget. 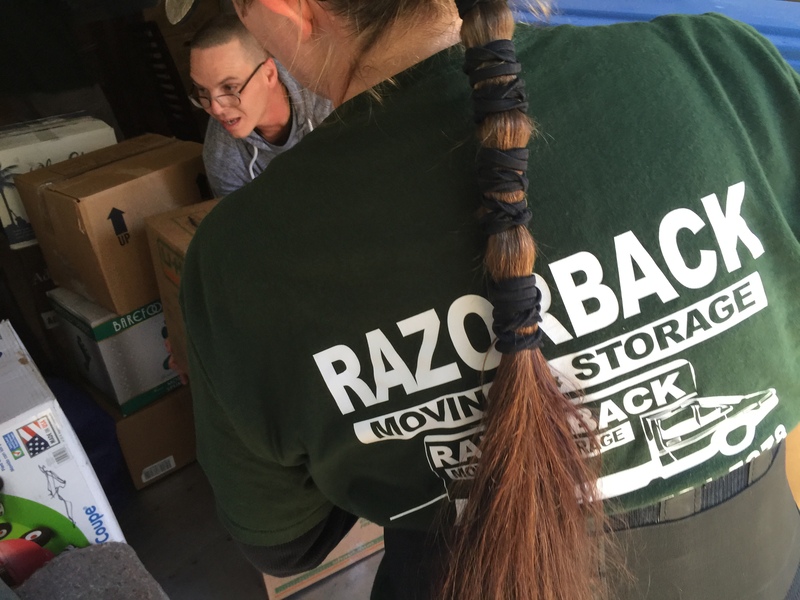 At Razorback Moving LLC, we’re equipped with the knowledge and resources required to make your move easier and hassle-free. 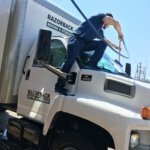 As one of the most reputed apartment movers in Fayetteville, AR we ensure that moving requirements of all our clients are met efficiently. 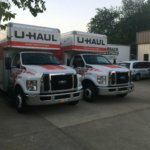 Whether you’re moving across the road or to a different state, you need the support and guidance of professional apartment movers. 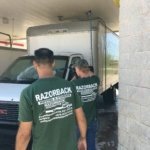 At Razorback Moving LLC, our team works with a commitment to provide the best apartment moving services to our clients. We take into consideration the specific needs and concerns of our clients and provide superior moving services to them. With our utmost commitment and focus, we aim to make your moving experience easier and hassle-free. 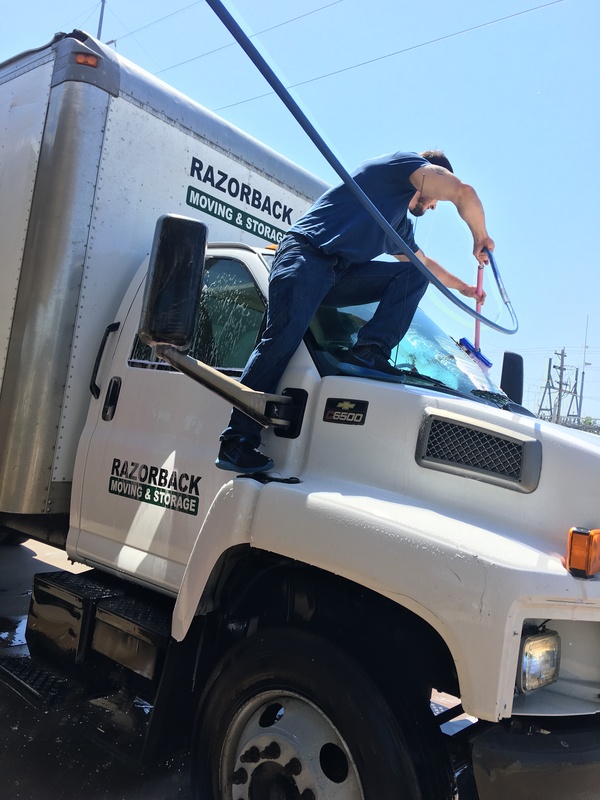 Right from ensuring the safety of your belongings to making your apartment move quicker, we effectively handle each and every aspect of home moving. When it comes to moving to a new apartment, ensuring the safety of home items is one of the prime concerns of most people. Be it expensive furniture or electronic items, there are many home items that are prone to damage. Slightest negligence can cause a big loss. Moreover, many of the home items have sentimental value for homeowners. The possibility of losing them can cause severe distress amongst people. 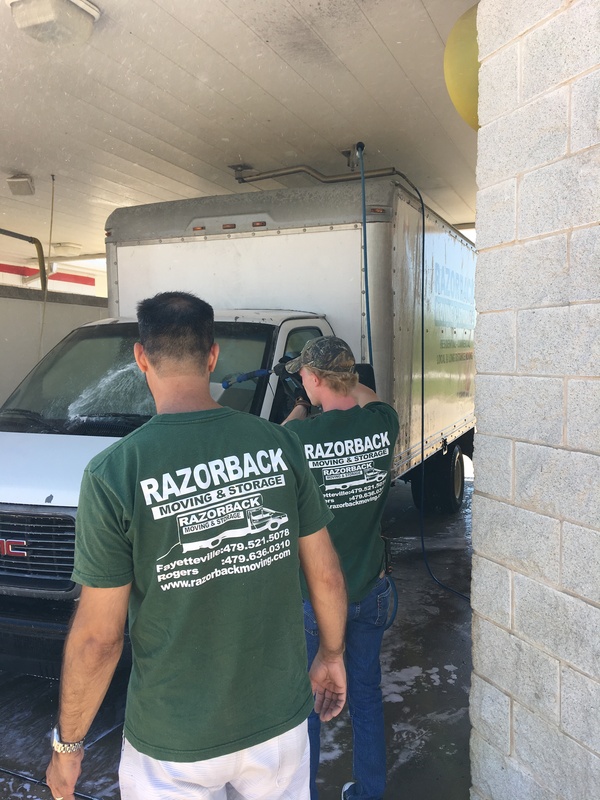 At Razorback Moving LLC, we go the extra mile to ensure that no such discomfort is caused to our clients. From packing your home items to transporting them on trucks, we take utmost care to ensure the safety of each and every home item. 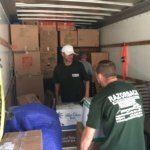 We use a wide range of packing supplies including specialty boxes, cushioning and labels to make sure that all your belongings remain safe during the process of moving. Please contact us now to get started! 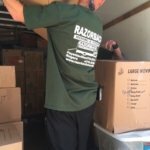 As one of the most reputed apartment movers in Fayetteville, we believe in providing the most reliable moving services to our clients. If you’re planning to move to a new apartment, it is important to brace yourself for some tough days ahead. Apartment moving can be difficult and tiring. There are many challenges you need to overcome. But with the right guidance and help, you can easily make your home move smooth and painless. 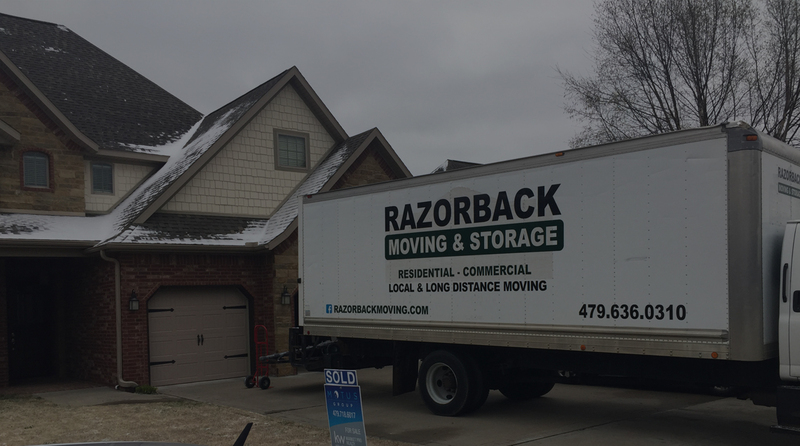 Meeting all the requirements of our clients related to moving and storage in Fayetteville, Ar is crucial to us. 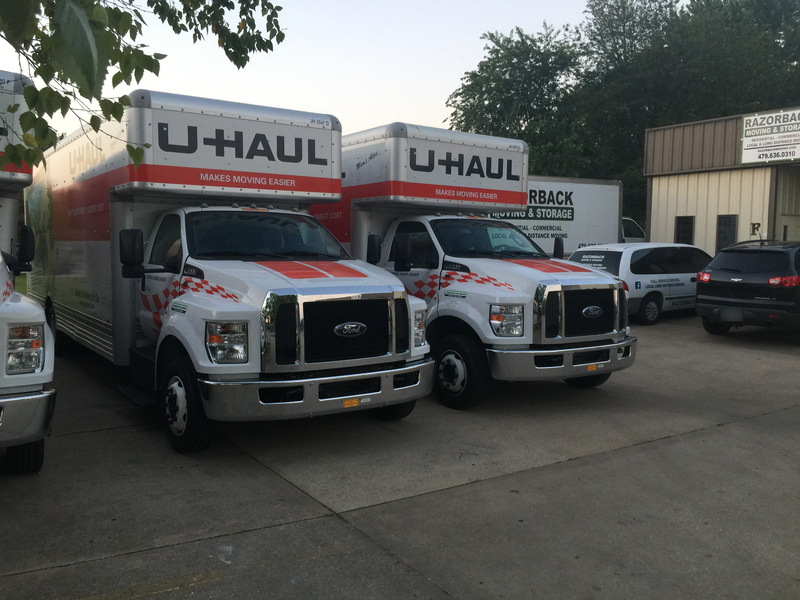 We consider it our personal responsibility to deliver all your belongings safely and in a timely manner. 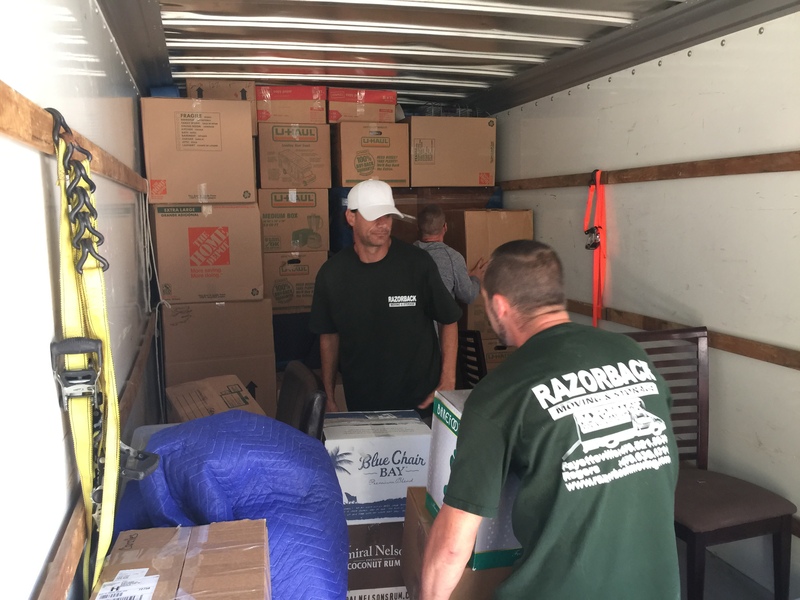 With our committed approach, caring attitude and an ability to handle all aspects of home moving, we have managed to gain the trust and respect of numerous homeowners in NWA. Having proved ourselves time and again, we continue to work towards the improvement of our services and facilities. We work with the zeal to deliver the best services to our clients and exceed their expectations. 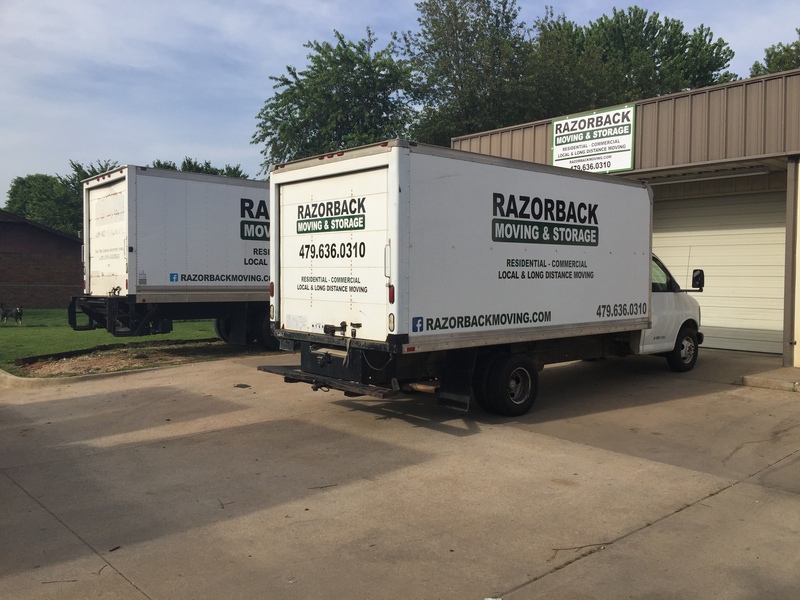 At Razorback Moving LLC, we believe in allowing our clients to be in control of their moves. With our flexible schedules, we’re able to accommodate the requirements of our customers. 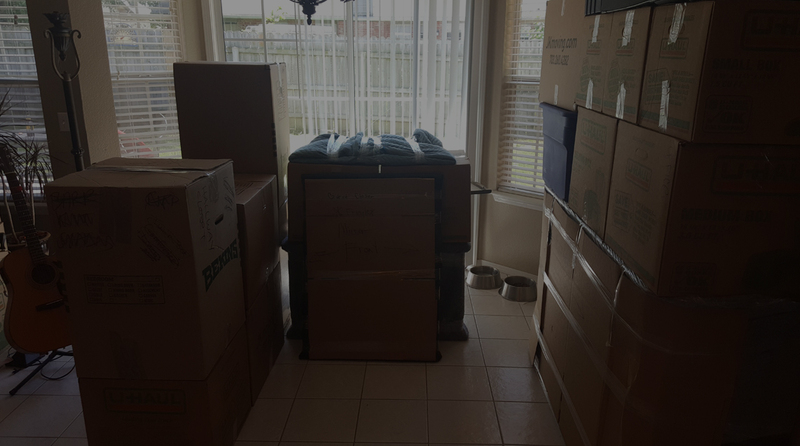 We allow our clients to choose the date and time of their moves to ensure that they don’t face any inconvenience and minimum disruption is caused to their schedule. We use modern and advanced moving tools and equipment to ensure everything is packed and transported safely. Our time honored practices will go a long way when it comes to ensuring the safety and smooth transportation of your belongings. 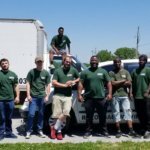 Superior apartment moving services at competitive prices is one of the key factors that have contributed to our success and have made us one of the most reliable movers in Fayetteville. 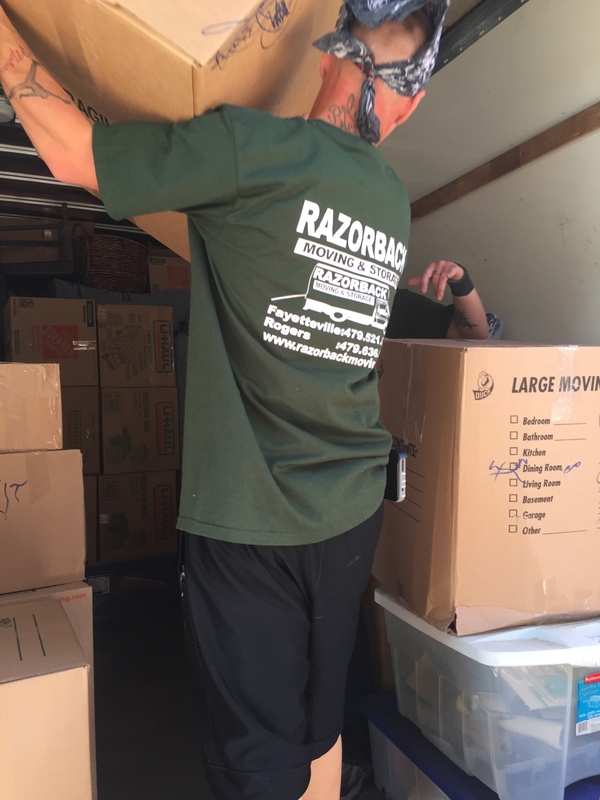 By keeping our rates low, we aim to make your home moving experience more economical. 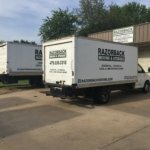 At Razorback Moving LLC, we believe that apartment moving doesn’t have to be a back-breaking process. Using our years of moving experience and expertise, we ensure that all your belongings are packed and transported to your new apartment in a fast and safe manner. Contact us now and get started! 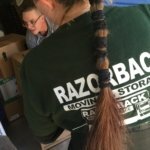 Whether you’re moving or you just want to place your items in storage, we offer the best packing services in Fayetteville Ar. Give us a call today to get your free estimate and to get started on packing up your dorm room or apartment.